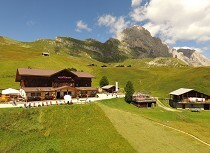 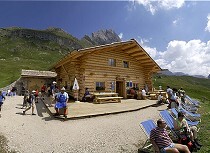 Enjoy a relaxing holiday in an idyllic ambience at the alpine huts in Val Gardena. 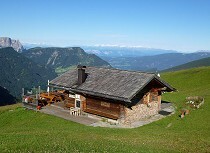 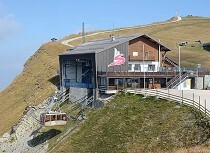 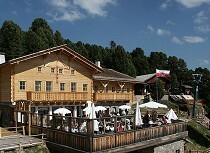 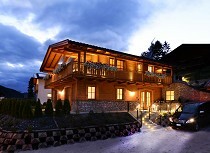 The offer ranges from the comfortable, rustic alpine hut to the elegant chalet with wellness and relax area. 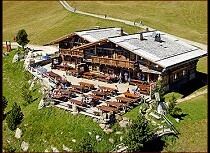 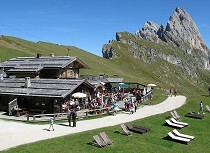 The alpine huts in Val Gardena offer perfect requirements for a relax vacation or an active holiday close to nature. 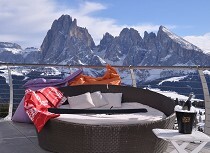 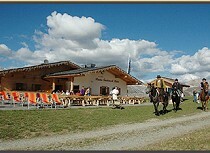 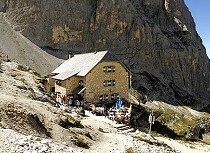 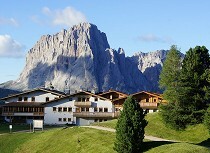 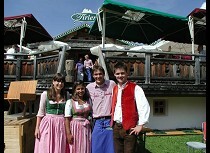 They are situated in an ideal starting point for fantastic hikes and skiing pleasures in the Dolomites. 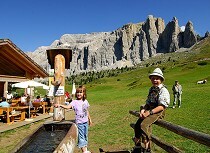 A stay in one of the picturesque mountain huts in Val Gardena promises relaxation, nature and fun for the whole family. 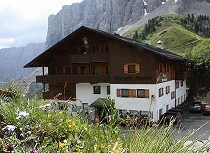 Spend a comfortable holiday at an alpine hut in Val Gardena and look forward to a unique hike and ski tour in the Dolomites.